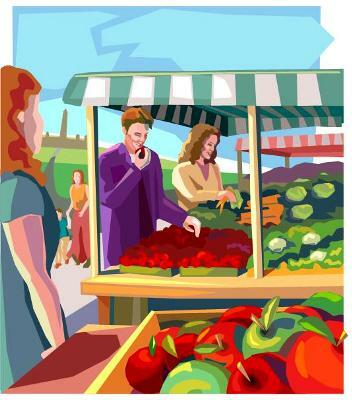 Looking for farmers markets in Calaveras County or roadside stands? I’ve put together a couple, but if anyone has more or updates to these please add them in the comments. Be sure to call or confirm all dates, times and locations of Markets/events as they frequently change. This entry was posted on Thursday, May 17th, 2012 at 6:23 PM	and is filed under Nearby Attractions. Both comments and pings are currently closed.